When you need a professional moving company in Buffalo, Rochester, or Syracuse NY, Lincoln Moving & Storage works with you every step of the way to ensure a smooth move. Our Buffalo movers benefit from continuous training on how to best support our valued customers during their transitions. 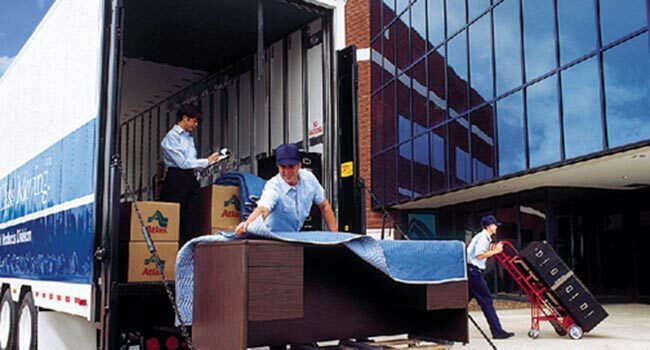 The Syracuse movers at Lincoln Moving can move a wide variety of specialized household and commercial items with ease. 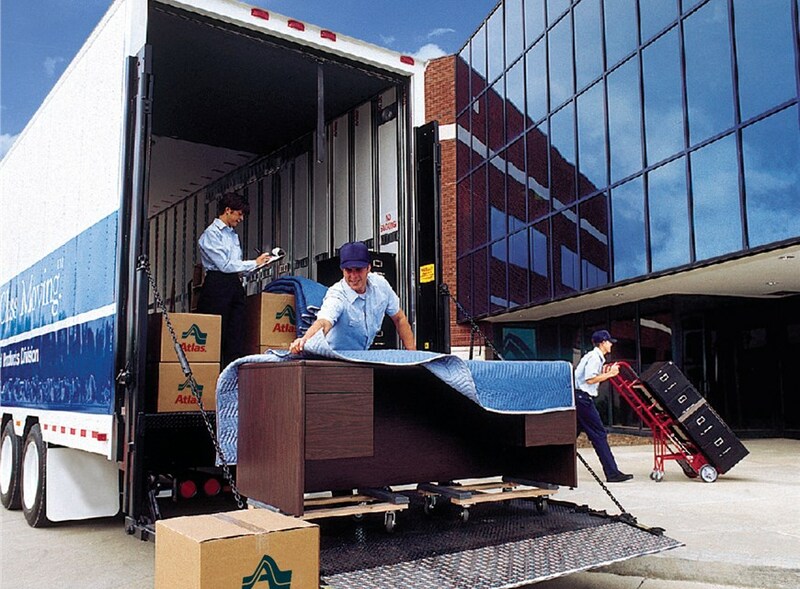 The premier Rochester movers at Lincoln Moving & Storage are prepared to ease your transition. Choose Buffalo movers you can count on to complete your important move seamlessly. 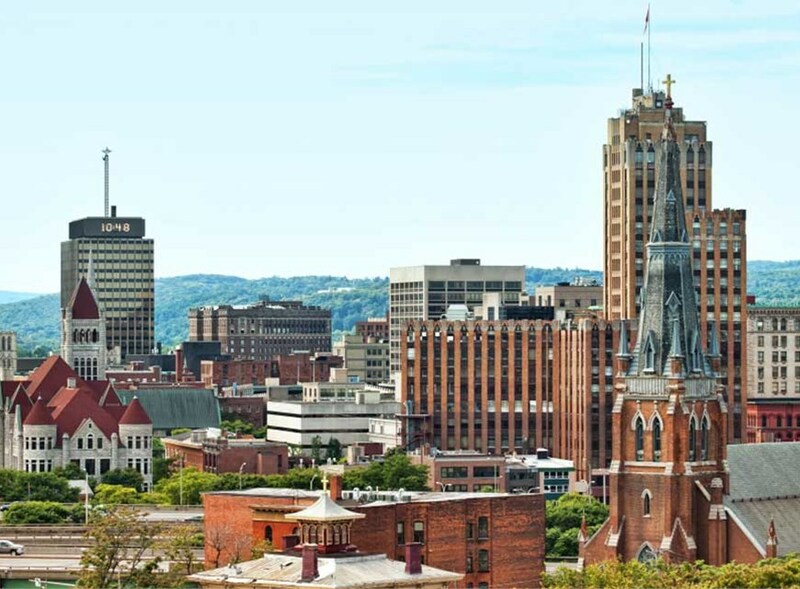 If you’re planning a household or business relocation to Syracuse, look no further! Our New York movers can move households of all sizes, providing the fully customized moving services you require. 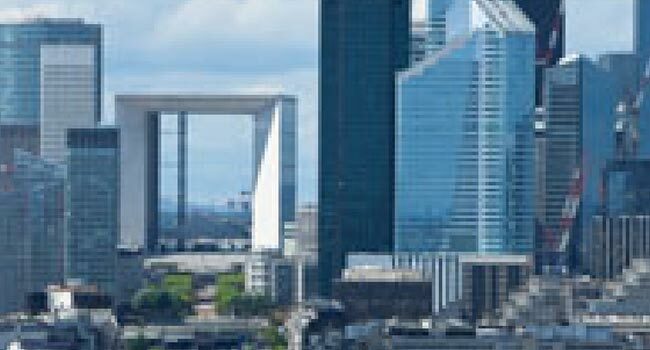 As commercial movers, our logistics and capabilities for specialized moves of all sizes is unparalleled. Lincoln Moving & Storage will help you clear customs, getting you settled into your new country seamlessly. 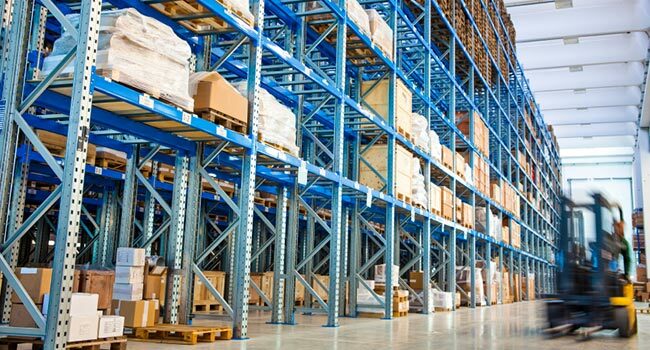 Store your items as long as necessary in our secure 40,000 square-foot warehouse. Rely on a logistics provider you can count on to do a superior job for your business. 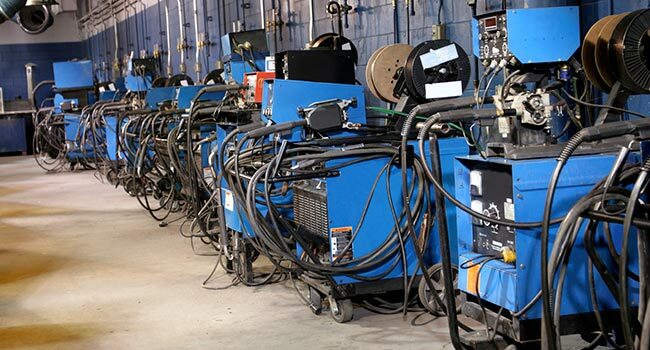 We have the advanced technology, that will keep even the most fragile items safe in transit. Wherever your household or business relocation takes you, rely on Lincoln Moving & Storage to get your there. 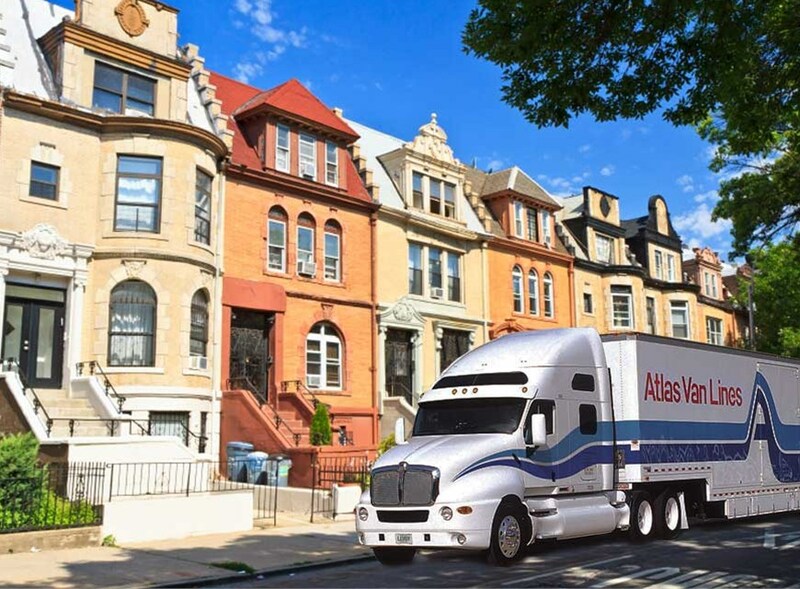 Our New York moving company has been in business since 1914, and over our last hundred years of quality service, we’ve grown our operations from a single horse-drawn wagon to a massive fleet supported by Atlas Van Lines.